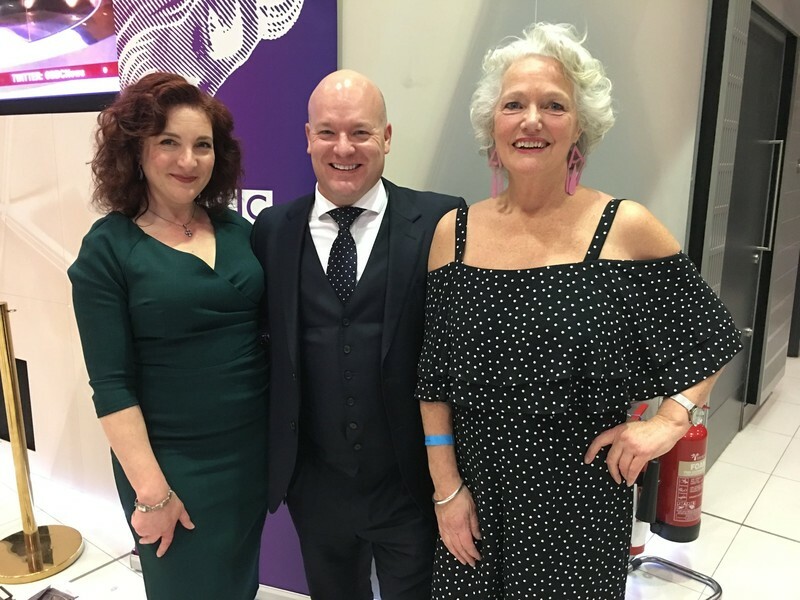 Audiobooks on special offer, more on the Big Finish Originals, plus the delightful devil Missy gets her own series at Big Finish! All this and much much more, don't miss out with the Big Finish roundup. At the time of writing, there are some special offers on some of our digital audiobooks. 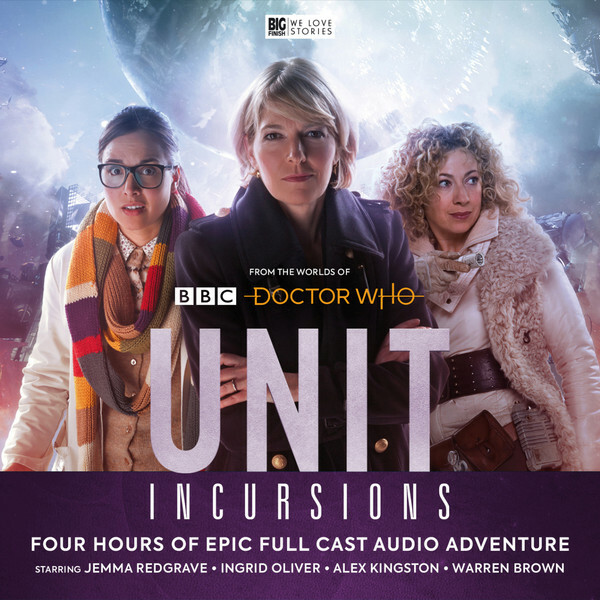 Head to URL https://www.bigfinish.com/offers/v/audiobooks and enter access code DIGITAL. Prices start from just £1.99. Offers end 23:59 (UK time) on Monday 11th February 2019 – so don’t delay! 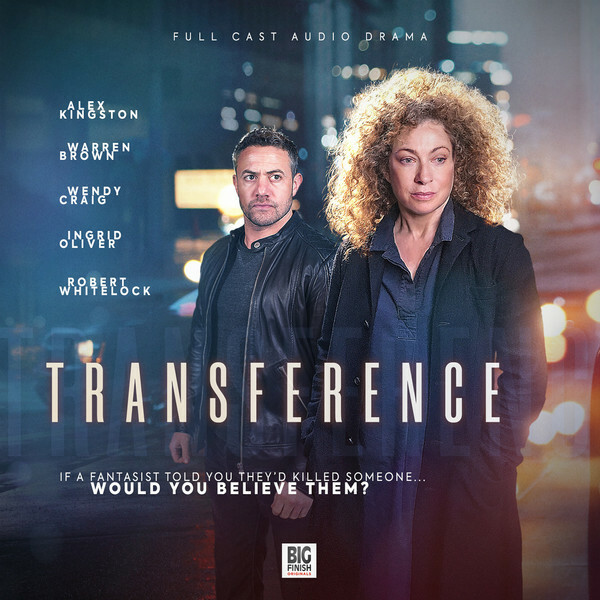 And in other Big Finish Originals news, Monday was the reveal of the cover of Transference, the next in our line up of Big Finish Originals. More details on UNIT ’s next set of missions can now be revealed. They’ll be encountering the Static, travelling to oil rigs in the Hebrides, and meeting River Song… but can she be trusted? Three new missions will be deployed for the UNIT team in April 2019. Alexander Vlahos (Versailles, Merlin) returns to Big Finish in a brand new set of The Confessions of Dorian Gray, announced on Thursday. Due for release in August, three more adventures in Dorian Gray’s colourful life will be unearthed in The Lost Confessions. Three brand-new readings of unmade stories from The Confessions of Dorian Gray will be narrated by Alexander Vlahos in Dorian Gray: The Lost Confessions.